Picture yourself in a shallow boat skimming across glassy waters. To the west a wild ocean stretches far past the horizon. This is this place where adventure begins. Then suddenly, a tug on your line, the whir of your reel, the rush to snag back and secure your catch, and you draw in a perfect specimen—a 9 lb., silvery-copper Redfish. This is the life. This is coastal Tampa. 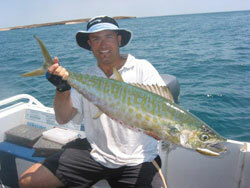 No matter how you look at it, every angle is a good one for flat fishing charters. Cast a line with one of Monster Charters all-inclusive day trips and enjoy a peaceful, memorable day on beautiful Tampa Bay. 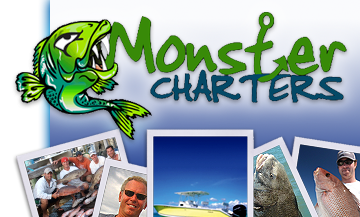 Contact Monster Charters, and reserve your spot today!